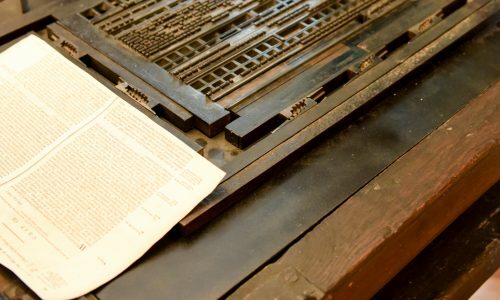 Discover 500 years of printing technology inside the restored home of publisher, rebellion leader, and Toronto’s first mayor, William Lyon Mackenzie. Located in the quaint village of Queenston, the Mackenzie Printery offers visitors a hands-on experience with a working linotype and eight operating heritage presses. Don’t miss the rare Louis Roy Press, the oldest printing press in Canada and one of the few original wooden presses remaining in the world. Rarest in the Mackenzie Printery's collection is the Louis Roy Press. It is the oldest wooden press in Canada and one of seven wooden presses remaining in the world! The press was used to print Ontario’s first newspaper “the Upper Canada Gazette or American Oracle,” and it printed some of Canada’s earliest laws including the “Act Against Slavery” in 1793. The site is the former home of firebrand editor William Lyon Mackenzie where he began his political career with his newspaper, the Colonial Advocate, dedicated to political and social reform. Mackenzie planted five honey locust trees to commemorate the fight to bring responsible government to the Canada's. Two of these trees still stand today at the front of this restored Georgian home. All of the equipment seen on display is still fully operational. 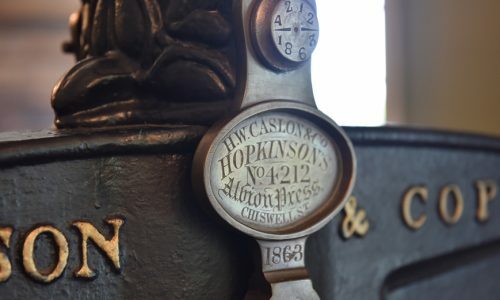 Guests are encouraged to take part in a hands-on experience by learning how to hand-set moveable type and operate two heritage printing presses. 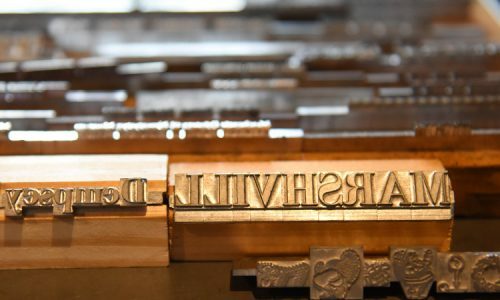 Trained staff and volunteers preserve the art of letterpress history by utilizing the other presses in the museum, creating prints that are for sale in the museum’s gift shop. The Mackenzie Printery is currently closed for the season and will re-open May 11, 2019.